Jelly Bread has risen from Reno/Lake Tahoe area favorites into a nationally- touring, powerhouse quintet that delivers a high-energy, chameleonic playlist all over the United States. 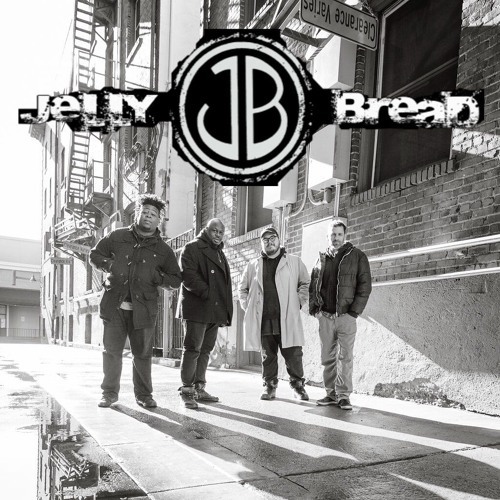 Jelly Bread’s distinct style is identified by a blend of desert twang meeting the urban tones of funk and rock. Exceptional songwriting and storytelling interlaced with four part harmonies, intricate “in-the-pocket” drum and bass grooves, swampy lap steel guitar, dirt under the fingernails guitar licks, tasty talkbox, “take-’em-to-church” organ come together into a sound that is downright appetizing.